Tesla Motors might soon announce that Nevada is the site for its massive Gigafactory, after months of jockeying with a number of states. Representatives from Tesla (TSLA), Nevada Governor Brian Sandoval and various legislators will hold a press conference in Carson City, Nevada for a "major economic development announcement" Thursday at 4 p.m. Pacific time. Dow Jones originally reported that the press conference was to announce that Tesla's Gigafactory would be built in Nevada, citing an unnamed source. Tesla spokespeople would only confirm that the company's representatives would attend the press conference, but declined to elaborate further. Representatives from the Nevada governor's office did not return requests for comment. 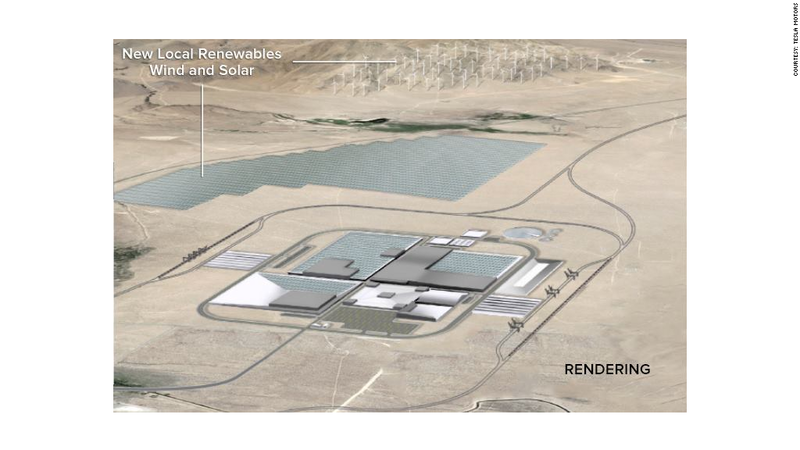 Nevada may have won the right to be the home of Tesla's massive Gigafactory. Parts of whatever deal has been put together might require legislative approval. David Byerman, Nevada's Secretary of the Senate said the senate staff is on alert in case a deal requires an emergency session for a legislative okay. The state legislature isn't set to meet until February. "The senate staff is prepared to go into a special session if the governor requests it," he said. 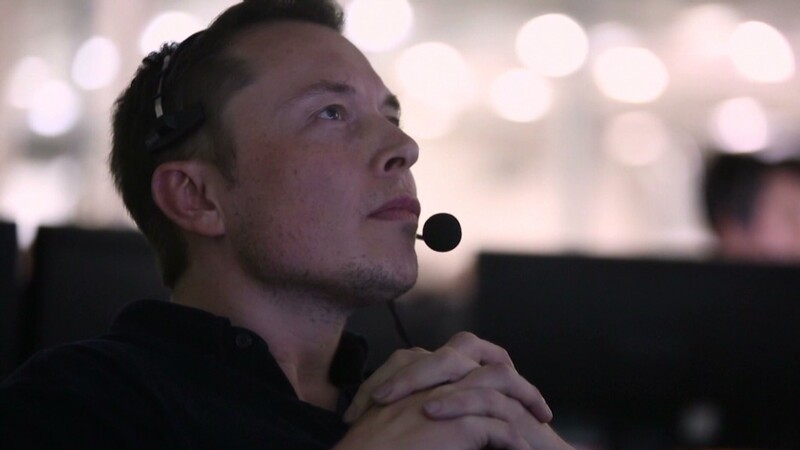 Tesla founder and CEO Elon Musk said in July that the company had already broken ground for a potential $4 billion to $5 billion factory in Nevada while keeping its options open for a factory in Texas, New Mexico, Arizona and California . The company wants to build a huge factory in order to make enough lithium-ion batteries to produce a more affordable car called the Model 3. Tesla hopes it will cost between $30,000 to $40,000. The flagship Model S costs nearly $70,000 and Tesla's upcoming crossover, the Model X, will cost about that much. Panasonic (PCRFF) will partner with Tesla on the Gigafactory. Tesla's stock was flat in after-hours trading after falling 1% during the day. Carson City Mayor Bob Crowell said he had been summoned for the press conference as well and wasn't told why, but he was excited that factory might be coming to his corner of the state. "It's a big deal for Carson City and it's a big deal for Northern Nevada," he said. "It's a big deal for Nevada, period."